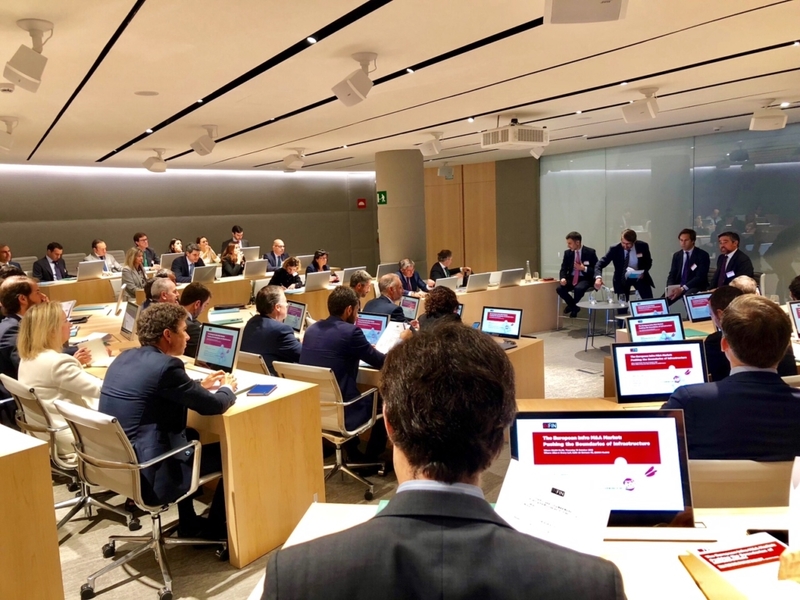 Columbus has participated in the “European Infra M&A Market – Pushing the Boundaries of Infrastructure” event organized by INFIN and Allen & Overy (Madrid) yesterday, October 18th. We were able to provide our insights regarding asset valuation and cost of capital, emphasizing our approach to value creation (thorough selection of business opportunities and active management of the investments). 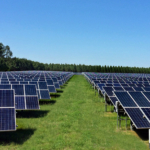 This way, Columbus is currently in the process of raising capital from Family Offices willing to invest in the infrastructure/energy asset class.